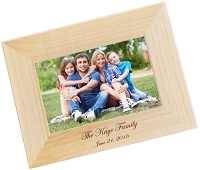 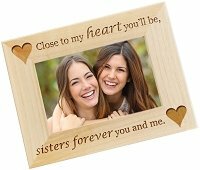 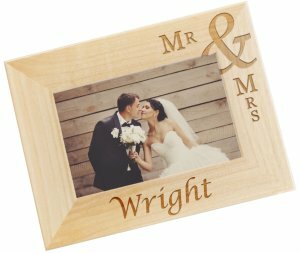 Frame Size 4" x 6" 5" x 7" 8" x 10"
Our red alder wood photo frames will be artfully laser engraved with your custom text. 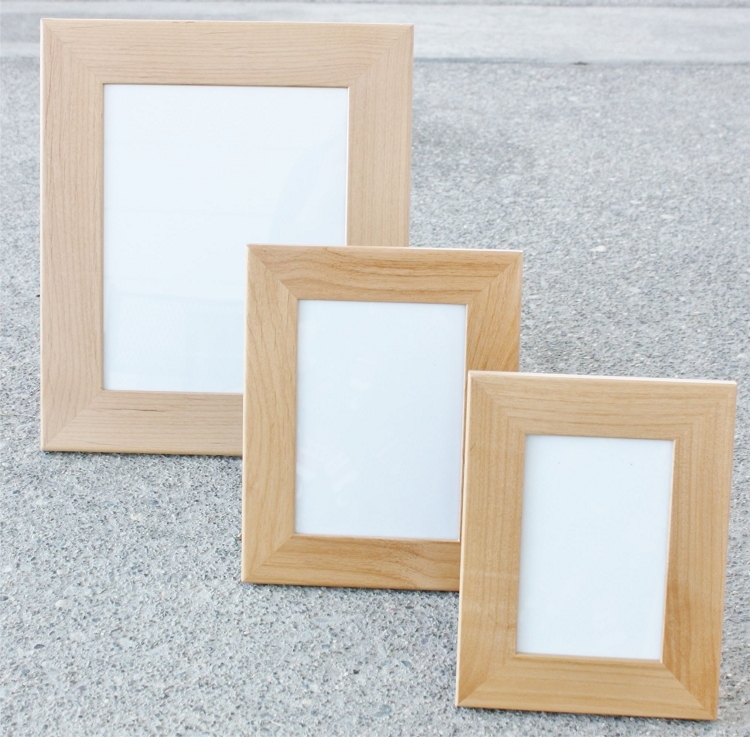 Choosing from several sizes and a horizontal or vertical orientation. 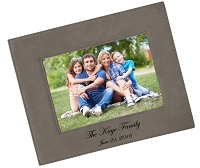 We ask that you provide your text how you would like it to appear. 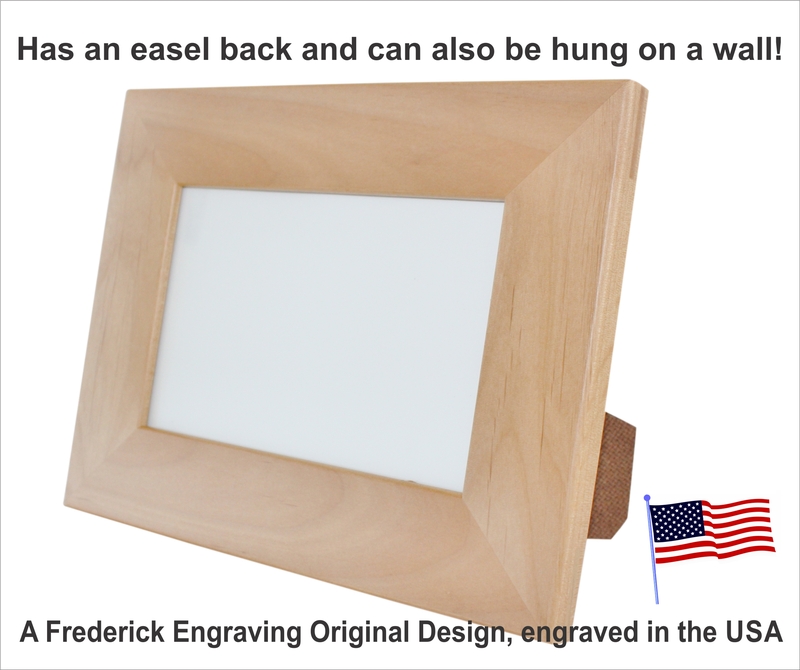 We will engrave exactly as it is provided.